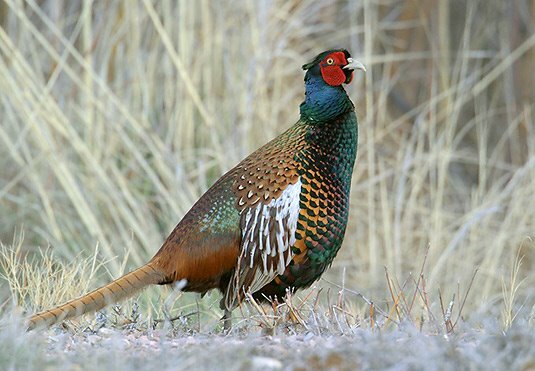 I am making pheasant for Christmas Eve dinner for my family. 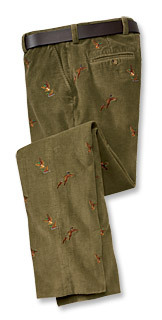 For your pheasant fashion needs this pair of pants from Orvis is $175.00. 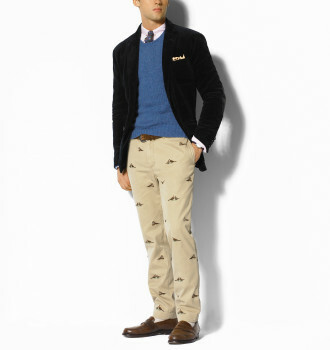 While this pair from Ralph Lauren is on sale for $79.99.